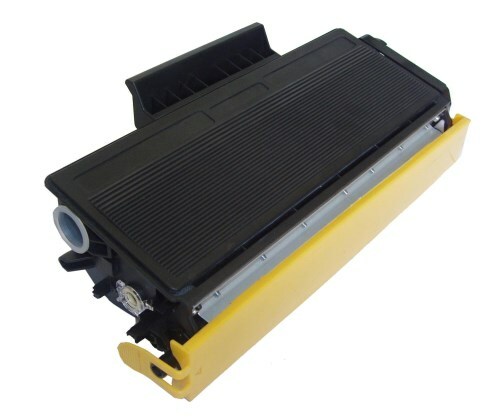 ITC Supplies provides premium compatible and remanufactured Laser Toners and InkJet Cartridges. 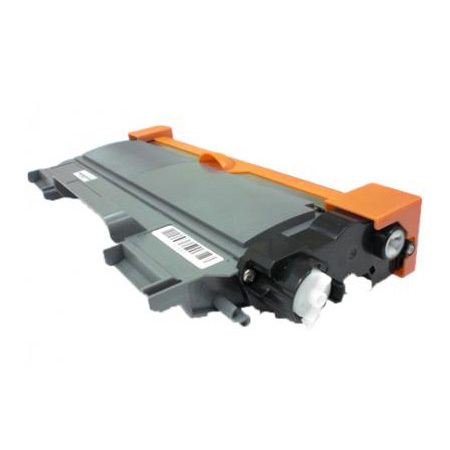 For the last 7 years, our company has grown to become one of the best suppliers of printer cartridges. Our mission is to provide our customers with the highest quality of tested products at a competitive price. Not only do we offer the best products, we also ensure that our customers have a positive purchasing experience that is efficient and hassle free. As our company grows, we strive to be bigger and better every day. ITC Supplies sells to wholesale customers. Quality is essential to our company. 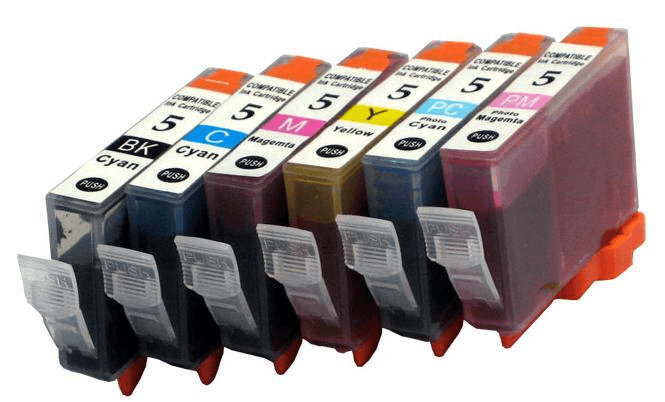 Our Laser Toners and Inkjet Cartridges are ISO 9000, ISO 14001 and STMC quality certified. 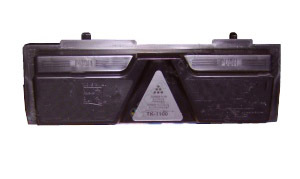 These products are compatible with original brand name products. Additionally, all of our products come with a 1 year warranty. Here at ITC Supplies, we strive to make you, our customers, happy and coming back for more! We accept Visa, MasterCard, Discover and American Express. If you are interested in paying via check, we can set you up with a Net 30 account. 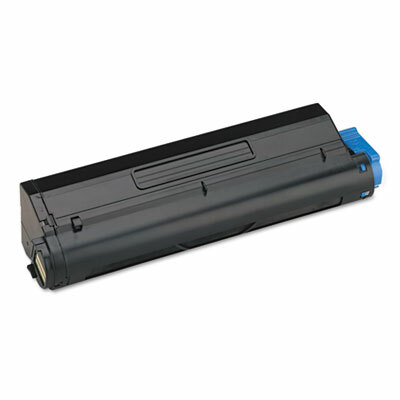 You can e-mail us at itctoner@gmail.com or call at (610)-430-1300 and we will be happy to set you up!